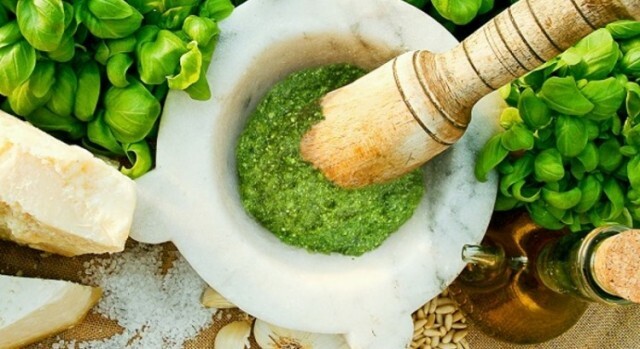 Would you like to learn how to make the real Genoese Pesto sauce, in a hotel on the sea? Find out the "Pesto WOW" package by Hotel Italia e Lido! Do you feel like lying down in the sun to prepare the tan for the summer? At the hotel Italia e Lido you can! 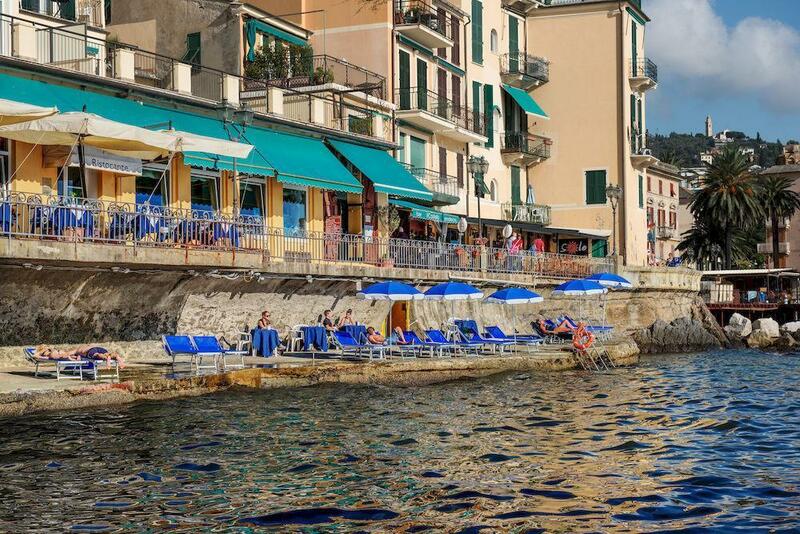 Find out the "Sea and Sun" package of the hotel Italia e Lido! 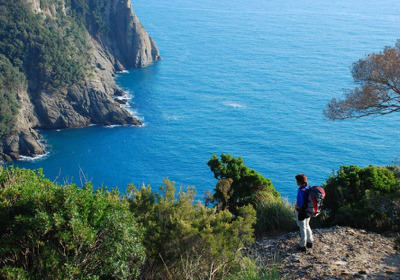 Are you a fish lover and are looking for a hotel In Liguria? 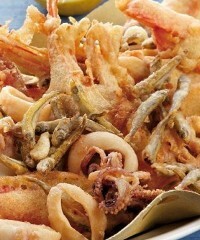 Find out the "Fish together" package of Hotel Italia e Lido!